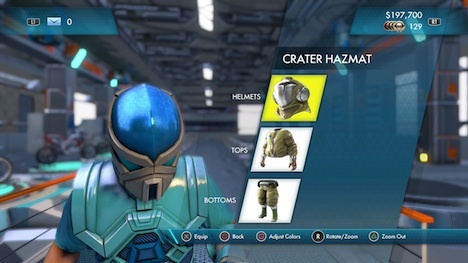 *Note: The game in question was reviewed with an Xbox 360 copy, other platforms including Xbox One, PC or PS4 may have varying distinctions related to the content provided, significant or not. Consider this a template of what to expect in all versions and use your best judgement. There comes a point in any video game franchise where the benchmark of what a game is capable has reached its game play denouement. It is a point where one entertains the thought, “This game can’t possibly be done any better” with the conclusion being that should it continue to make an appearance, it would only denigrate the series as a whole. 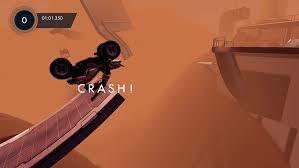 If that is indeed true, then Redlynx should quit now, because Trials Fusion is most certainly the best 2 (and 4) wheeled offering to the Trials gods yet. 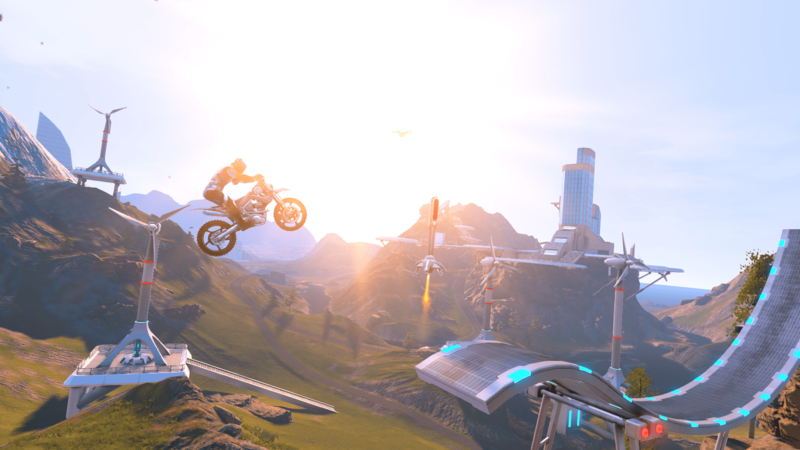 And while it comes mainly with a smaller offering of fresh ideas to the table, as well as a small offering as to how often they are utilized, Trials Fusion still is a hell of a good time all around. 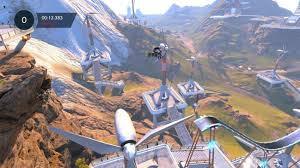 If I had to use a descriptive and cliched 3 part phrase nugget for Trials Fusion (and I am not saying I wouldn’t), it would be,”Tested And True”. 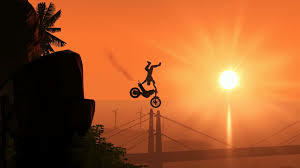 If you played this games’ predecessor, Trials Evolution, you will very quickly settle in with the feel of your bike as well as the rider who occupies the seating space. 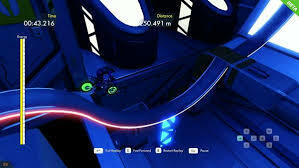 All the training portions-save the trick system- will feel like a mere formality, allowing you to quickly tackle the tracks and their progressively difficult arrangements. New to the series, is the trick system, with your gaining control of the legs of your rider using the right stick in order to strike specific poses, garnering points in the process. Coupling this movement with your ability to position your bike in the air does seem overwhelming at first, but with some practice, you will be pulling off insane combos in no time. These will be especially crucial for the FMX courses, in where you will need to nail the landings in order to get the score that will guarantee that gold medal. My only criticism is that while it is nice to pull off these tricks, the payoff is set in a limited scope, as the points system is only fully realized on the FMX tracks. This is disappointing considering there are many non-FMX courses that give ample opportunity for the internal combustion powered acrobatics, but the incentive just isn’t there as there are no point to amass along the way. 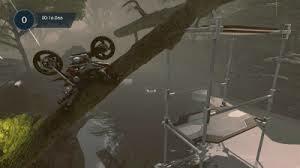 Trials Evolution had made a bold leap from the confining boxy warehouse setting that was first viewed in Trials HD, to the great outdoors. In Fusion however, the setting hit the fast forward button on the time machine and you find yourself defying death in the future! Fusion leans in its far flung aesthetic pretty hard, with visually appealing results that are as clean as they are all LED-ridden. The visuals look terrific, with the tracks themselves impressive, complimented by a very detailed and vibrant background that makes them difficult to ignore. The variety in visual content will span from a wind farm out in the rocky mesas, to full out cities in the skies with LED lights illuminating the courses. 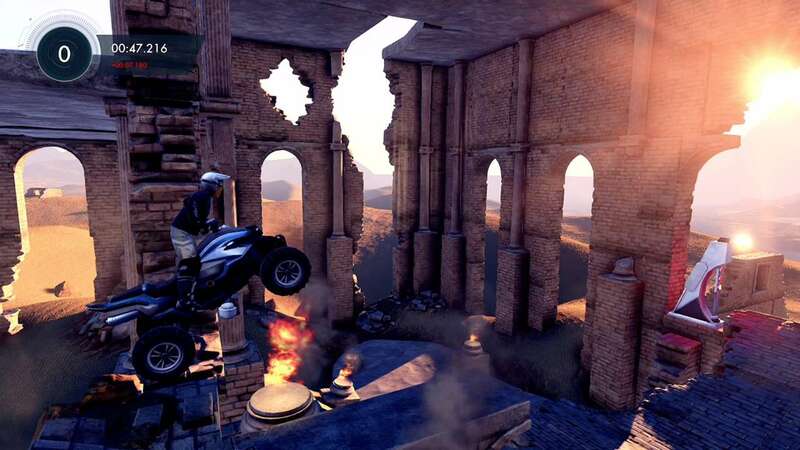 The challenges that accompany each track also offer quite a few interesting and goofy twists on the Trials formula, everything from towing a small box trailer filled with soccer balls to doing an entire run on fire. I’m also going to applaud Redlynx for their full on bear hug embracing of user-created tracks. Some of the content coming out is mindbogglingly creative, and the sheer volume available will leave players not for want. This is even before any of the DLC comes out from Redlynx themselves. I also have to give props for the Finnish developers for not simply throwing in online just for the sake of it. For the moment it is only local, with a new multiplayer mode currently in the works, and will be available in the months to come. In the mean time, feel free to trash talk the opponent beside you. 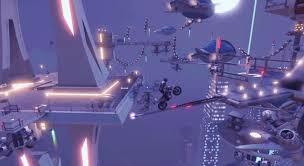 Trials Fusion continues the goofy and anger inducing bike experience that the series is known for. And while their are a couple of things to be nitpicky with, Fusion offers the most polished offering yet, and is recommended to be be looked at by anyone with even remote interest. 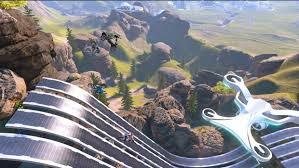 It will be difficult to top what is currently the best Trials game to date, but until Redlynx drops something truly next-gen, Fusion is worth every hard earned penny. [button color=”green” link=””]Recommended[/button] Recommended: Recommended games are not held in the same esteem as those of a Must Play. A game that receives a “Recommended” is one that you certainly will enjoy playing, and our editor recommends that you do, but it may have a few problems that stop it from being the type of game you have to have right that instant.